8 words. The Cure. NEW. Always a favorite. There's nothing like working with your favorite music and listening to it while you work. 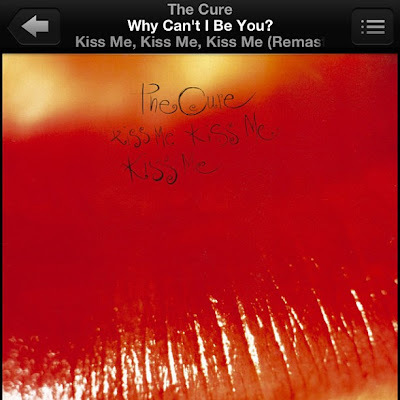 Do you like The CURE? Enjoy. kisses, m.
For the last time, then slipped away quietly. I'm smitten I'm bitten I'm hooked I'm cooked! However much I'm falling down it's never enough. End. But this isn't truth this isn't right. The shadows breathe whispering me away from you. Then give it to the wonderful, wonderful me. It's not hard to hide in a moment. Flowing in and filling up my hopeless heart. If only I'd thought of the right words. Make me feel like I am free again. And smile with the shake of your head. It's a big bright beautiful world out there. The same sun spinning in the same sky. One last time before it's time to go. Happy ever after girl finds the perfect boy.